At this year’s Gamescom Kath and Simon got their hands on Gwent. But why is Simon excited about cows now? 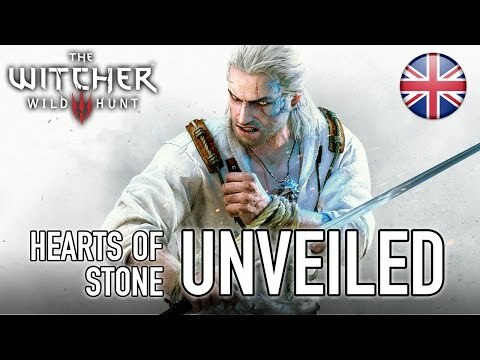 The Witcher 3: Wild Hunt was one of the best games of last year. 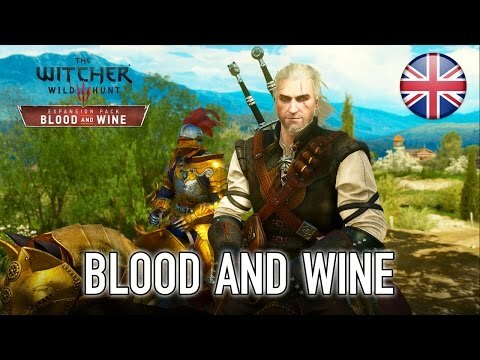 Today sees the announcement that the game’s first massive DLC expansion, Blood and Wine, will be arrive on PlayStation 4, Xbox One and PC on 31st May – and it looks stellar. The staff at Big Red Barrel compiled their favourite games of 2015 and come up with an eclectic list of titles. Yeah, 2015 was a good year for gaming. Because it’s that special time of year once again, we’ve decided that maybe a Christmas present from Team BRB UK is in order. Welcome back to BRB Geek Speak! This week your hosts had ventured out into the wild and have attended some awesome geeky and gaming events.